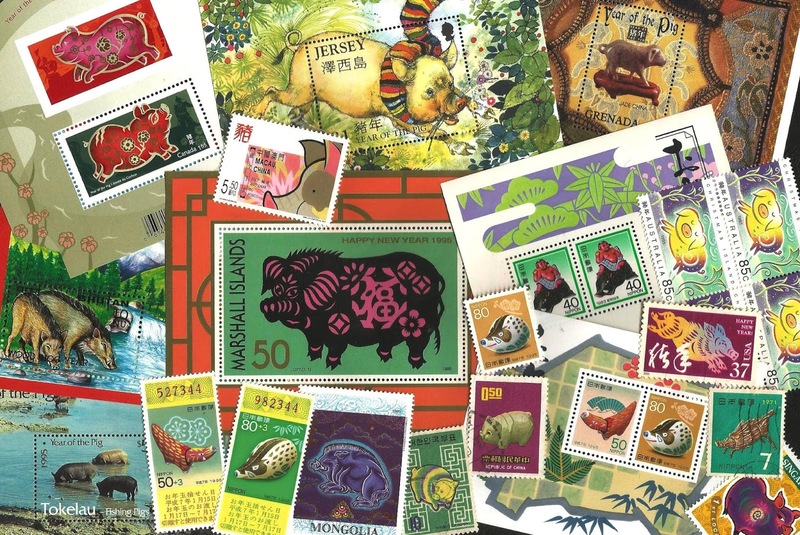 PIG ON STAMPS Collection by Johnny Lowis: .PIG ON STAMPS. re-shooting of the desire photos can be arranged. my materials either by email me or through my hp....Thank you. Hundreds of "Pig on Stamps" on Zodiac theme Collection. 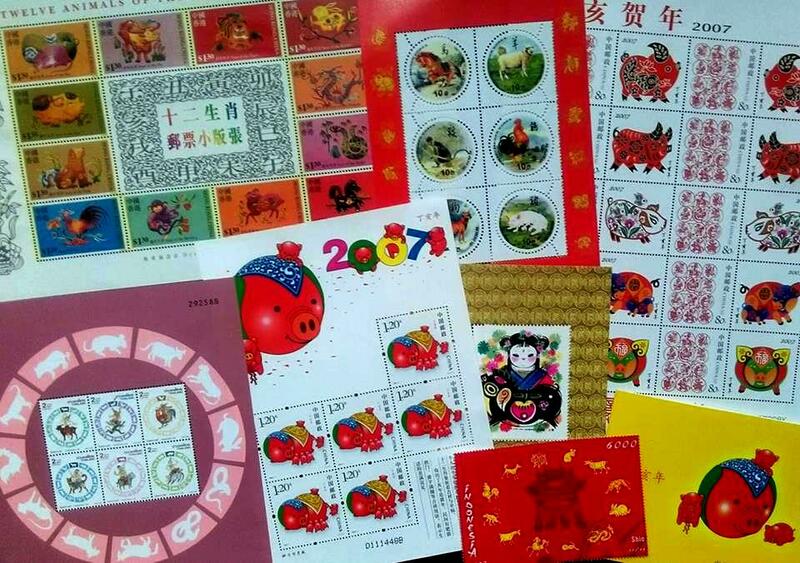 First Day Covers on some PIG ZODIAC issue. Pig Zodiac on larger Souvenir Sheets. 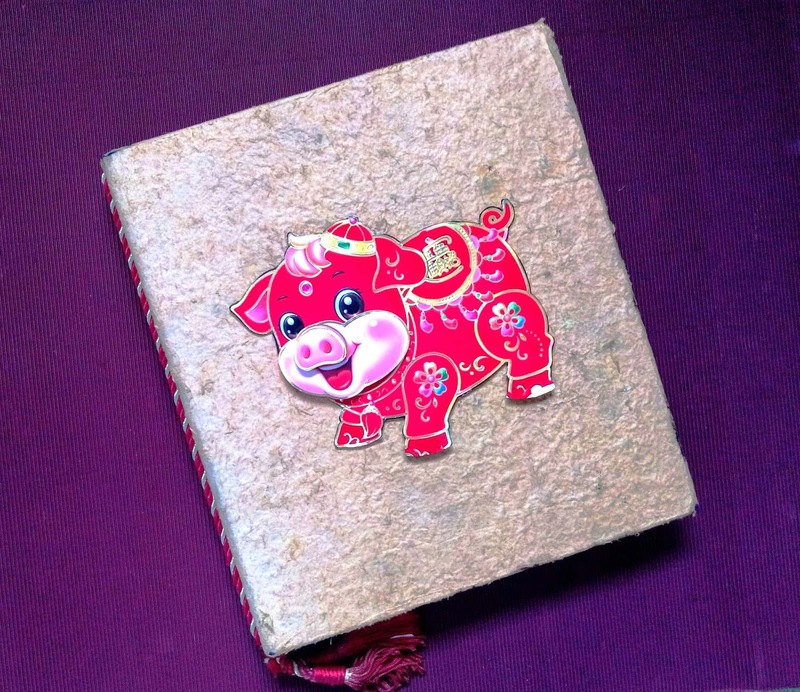 Wild Boars the ancestor of Pig from various breed. Pigs Farming and Breeds from various countries. 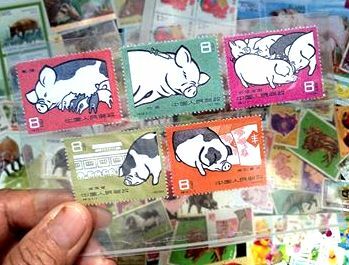 issued by PRC China on pig farming in 1960. 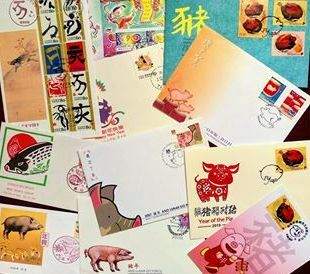 Pig are one of the popular cartoon character. 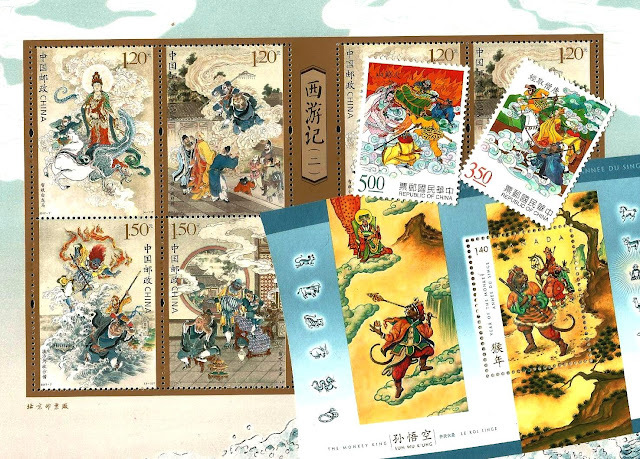 "Journey to the West" stamps from various countries. 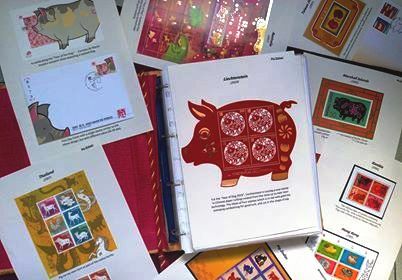 Wild Boar hunting is one of the favourite game. and stored in a special binder.